At AMWRRO our primary objective is to rescue and rehabilitate injured marine wildlife from Australian waters. AMWRRO is changing policies and departmental protocol on how to deal with injured marine wildlife and is implementing minimum standards for other organisations in Australia to adopt when dealing with such species. AMWRRO is managed by two management committees, one scientific board and hundreds of volunteers. These extremely dedicate people donate their time and efforts to providing our marine wildlife with the best possible care and facilities in which to rehabilitate in before release and all of which is voluntary. 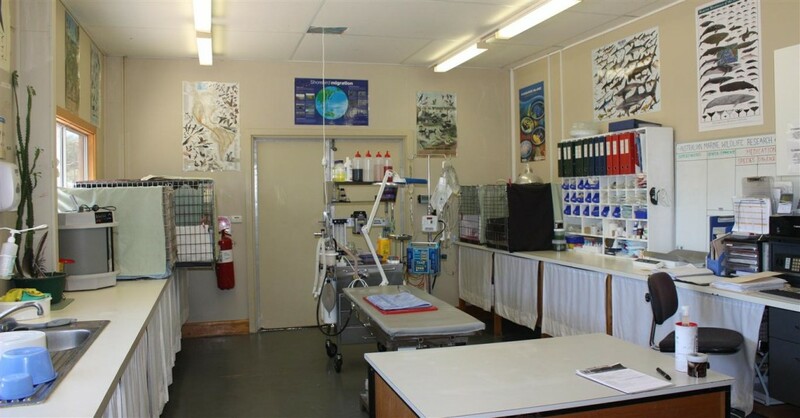 The AMWRRO facility and clinic is available 24 hours a day to any Australian native animal for emergency treatment. We believe the amazingly diverse range of native species is what makes Australia so unique and at times these too require assistance, but our main concern and dealings are primarily with marine wildlife species.